Project X Flighted 95 5.5 Regular Steel shaft. 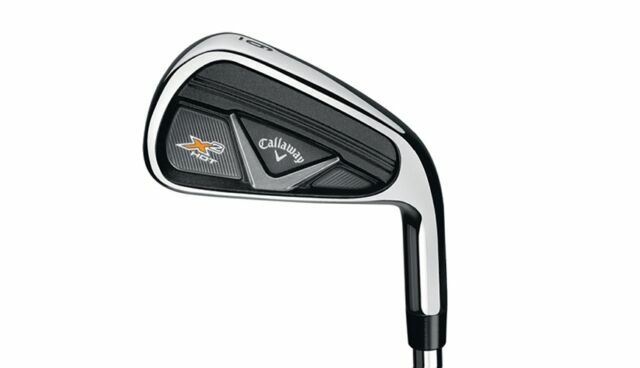 Callaway X2Hot Pro 6 Iron. Condition of Club is 10/10. 50 Wilson Top Flite Pinnacle Slazenger DUNLOP Etc Golf Balls Grade 2. 50 Nike Golf Balls Grade 2 Distance PD Ignite Etc ""discount Offer""
Cobra Golf King F7 Irons Men's Steel Regular - 5-PW+GW (8 Irons) NEW!